Finally Swim is northern New Jersey’s most reputable and reliable swim related service available to swimmers of all ages. We care very much about you and your family. We offer you a quality service that emphasizes safety coupled with strength building and proper technique. Our goal is to support you and your family in developing a lifelong love of water and give parents of young children peace of mind. We provide a standard of excellence. Are you a grownup who has not yet learned how to swim? We can help you learn to love being in and around water. We will support your journey in feeling safe and confident in the water. Swimming is for children of all ages. It is never too late to learn how to swim. We embrace the opportunity to teach children and adults how to swim for the first time. We are passionate about working with children & adults of varying learning styles and needs. We love to be in and around water, and we pass that enthusiasm onto all of our swimmers. The Finally Swim team prides itself on experience, responsibility, and reliability. We arrive with a smile and a positive attitude that is contagious. We guarantee results, no matter how big or small, with every lesson we provide. At every party that we lifeguard for, we keep swimmers safe and enable the homeowner to relax and enjoy the celebration. We are very proud to have taught thousands of children and adults how to swim. We are also pleased to offer our lesson service to swimmers of all ages and our lifeguard service to celebrations of all kinds. Ready to jump in and swim? I can’t thank you enough for everything, I’ve never seen Alex so excited about something. And he’s progressed so fast! It’s really incredible as a mom to be able to see your baby grow up!! All thanks to you!! – Lisa C.
Thank you so much for the work you did with Gillian this summer. Her progress has been remarkable, and it has been solely due to you. Not only do you have the skills to teach these kids, but you have the gift of making it truly fun and exciting for them. 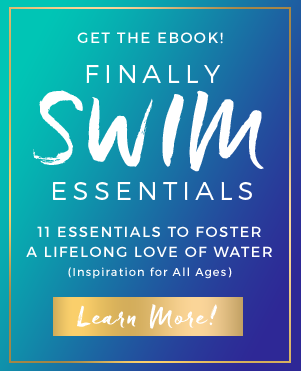 -Morgan T.
No matter how long it takes, we encourage, nurture, coach, and support children and adults of all ages, levels, and abilities to overcome fear and embrace confidence in the water. Swimming should be enjoyable, relaxing, and playful. We seek to foster a feeling of freedom, safety, and self-confidence in all swimmers. 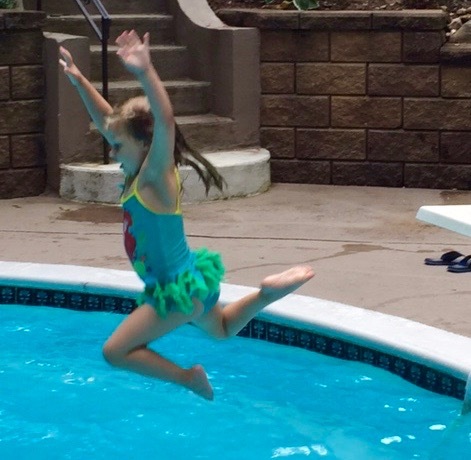 This freedom offers a greater sense of security in parents of beginning swimmers. Thank you so much for your hard work with Maya this summer, what a difference from last year. It was so amazing to see her develop into a confident swimmer and put my mind at ease for her safety. – Jana K.